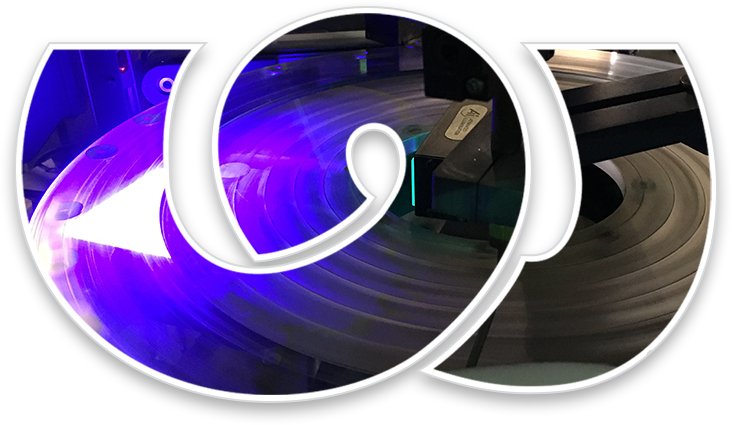 Headquartered in Milwaukee, WI, Wrought Washer Manufacturing is the world's largest washer manufacturer of standard washers and special washers. 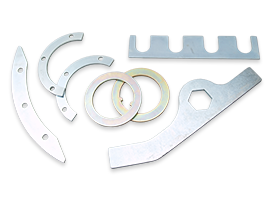 For more than a century, Wrought has been serving the nation's leading industries, supplying high-quality washers for a broad range of markets including automotive, agricultural, electrical, appliance, construction equipment and material handling. 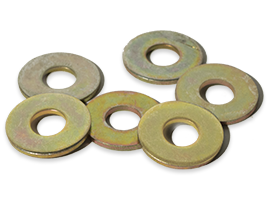 Wrought Washer supplies high quality special washers for a broad range of markets including automotive, agricultural, electrical, appliances, construction equipment and material handling. 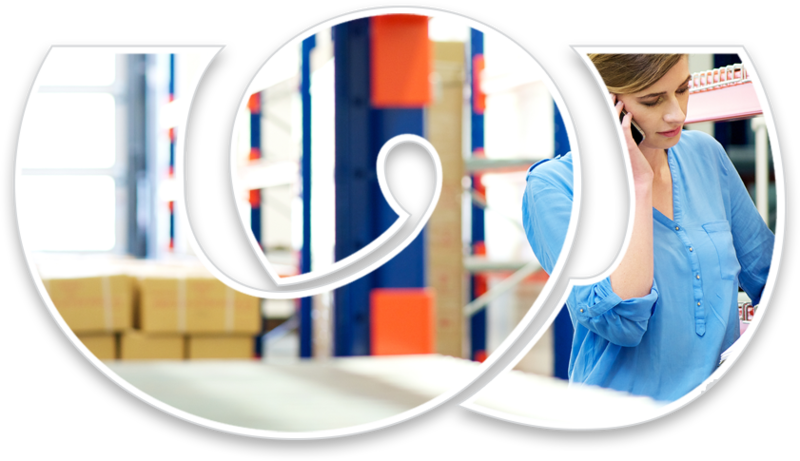 The goal is to optimize production of the part and match the design to our capabilities, in order to reduce costs as much as possible without compromising quality standards. 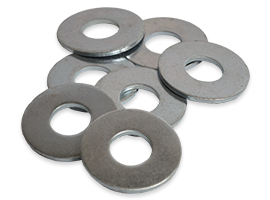 We offer the broadest selection of standard washers available, and we maintain substantial stocks of the most popular types and sizes for immediate delivery. 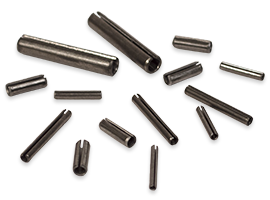 Wrought Washer is a major supplier manufacture an extensive line of slotted spring-pins. The line is manufactured to meet ASME B18.8.2 and includes pins with Diameters ranging from 3/32” up to 3/8” ODs and with lengths range from ¼” to 3". 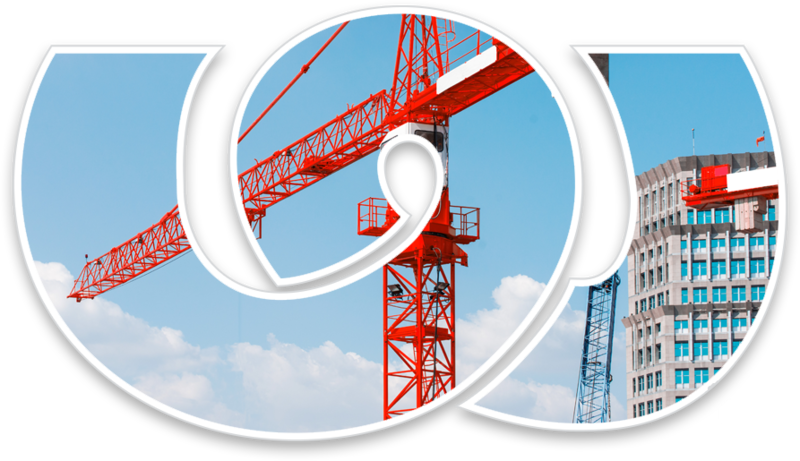 © 2019 Wrought Washer Manufacturing, Inc. All rights reserved.